The former CEO of the Chicago Mercantile Exchange (CME) can’t get his gold. Leo Mahlamed was head of the CME – the world’s second largest exchange for futures – for 25 years. Today he remains a board member and chairman emeritus. Yet when he tried to take physical delivery of just two gold contracts last week, the organization that he has given so much of his life to would only give him a warehouse receipt. This is the new reality of precious metals today. The paper market has imploded on itself, and as a result we’re seeing a “global phenomenon” – an outright frenzy – for real, physical, hold-in-your-hands gold and silver. The CME sees these “runs on vaults”, and they fear it could happen to them too. In an honest moment, they may even admit that it will happen to them. And because of this very well-founded fear, they’ve chosen to take a public relations hit instead of making good on the gold contracts of one of their most important employees. If you’ve been considering moving into precious metals, there may not be a better time. Prices haven’t yet fully recovered from their drop the other week. And here at Birch Gold, we still have access to inventory to fulfill your order. But that’s today. Next week? In two weeks? With inventories continuing to be ravished, with these “runs on vaults”… we sure hope we’ll still have access to inventory… we sure think we’ll still have access to inventory… but how can anyone say with any certainty? Don’t wait until it’s too late. Call us today to protect your savings with gold and silver. Physical gold and silver. 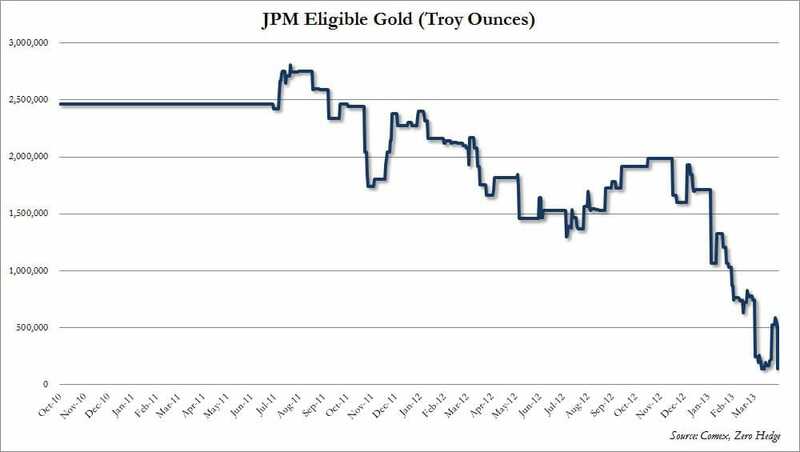 Frenzy for physical precious metals to continue?